Flexigraze is run on a day-to-day basis by a part-time manager, Stephen Comber. 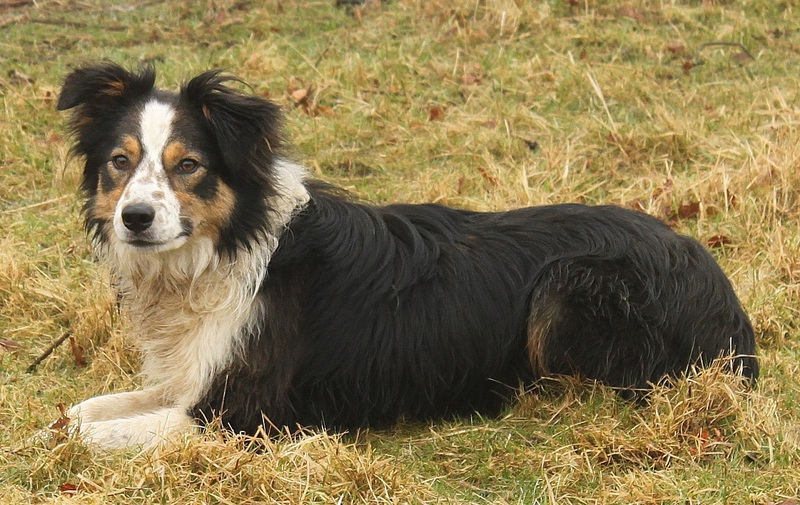 The only other ’employees’ are Jess the sheepdog and our newer recruit Roger who will be taking over from Jess in 2019. Other members of the board – Derek Hilton-Brown, Mick Marston and Naomi Waite. Board members are volunteers and do not get paid for their roles with Flexigraze. We also rely on a large number of volunteers who help manage the finances, manage the lamb sales and check the livestock out on the sites. Volunteers also assist with sheep shearing and dosing with medicines as required.